Ahoy there! 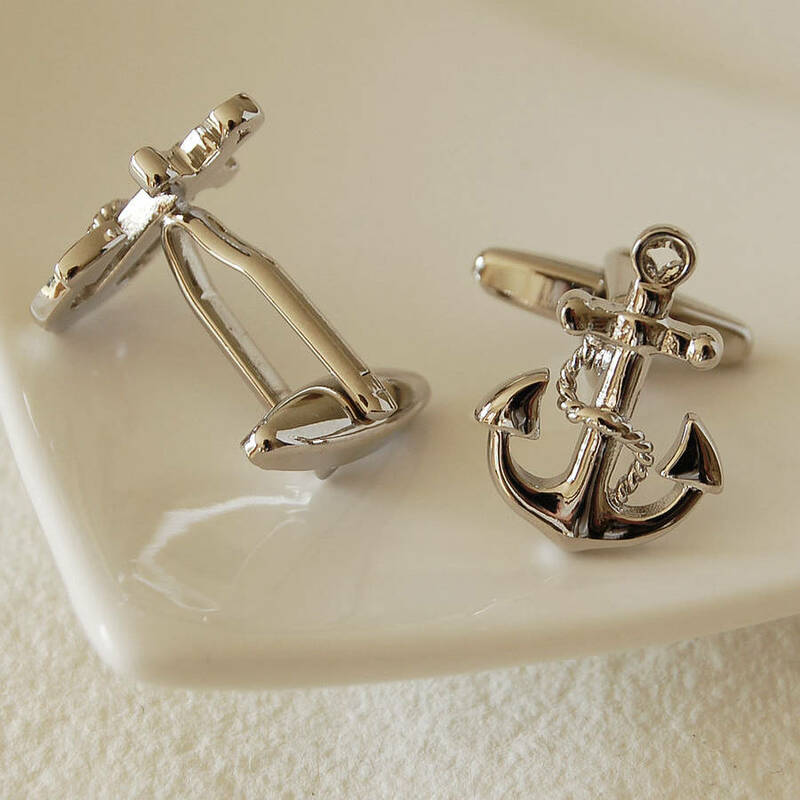 Perfect for those nautical types, these anchor cufflinks make a lovely gift. 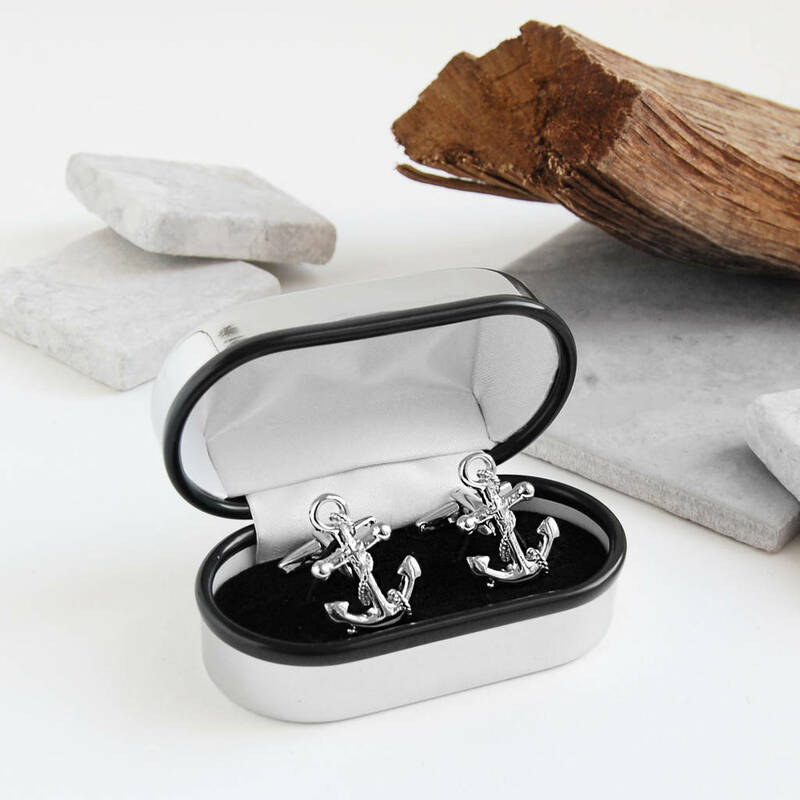 The cufflinks come packaged in a smart black presentation box with a hinged lid and white satin lining. Alternatively you can choose a chrome box with hinged lid which doubles as a travel box - this can also be engraved with a message of your choice if you wish. The chrome box will arrive in a grey Highland Angel velvet pouch. If you have any questions about the engraving of your cufflinks or the chrome box, please contact us by using the Contact Seller option. 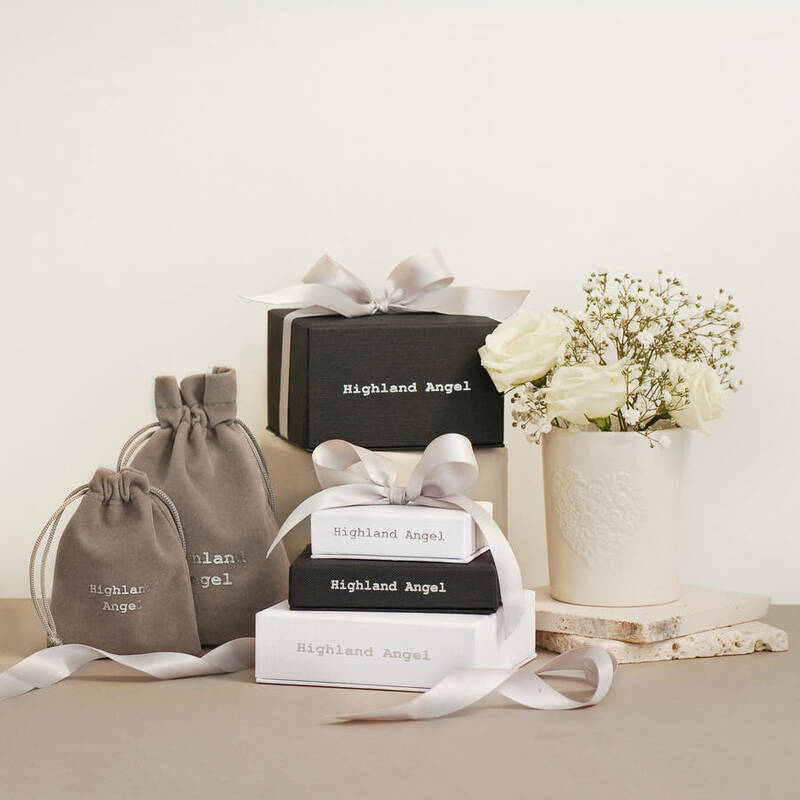 If you would like your order to be gift-wrapped, please select the gift box option from the drop down menu opposite. 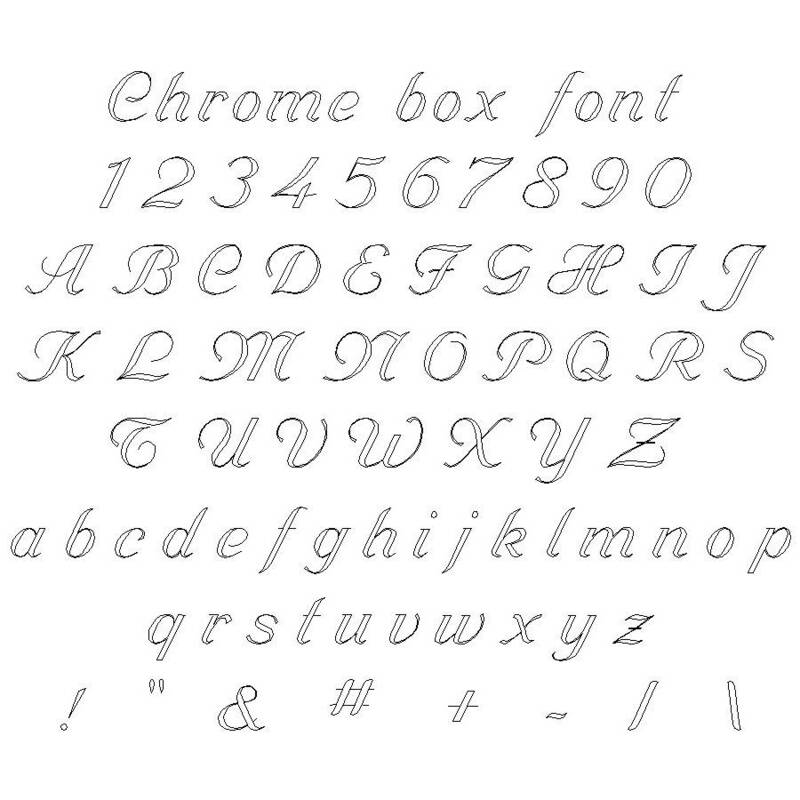 We will then place either the presentation box or chrome box in a black gift box which will be tied with satin ribbon. 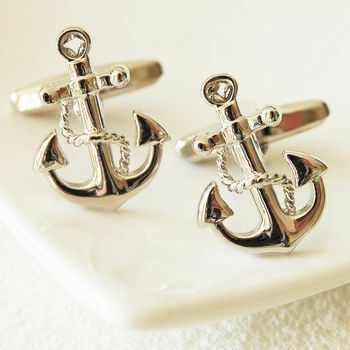 Cufflinks are made from silver coloured imitation rhodium-plated brass. Care for your cufflinks by polishing occasionally with a soft cloth. This product is dispatched to you by Highland Angel.